I love the I Have….Who Has? games and kids love them as well. We have shared quite a few of them here on BMTM and in our TPT store. 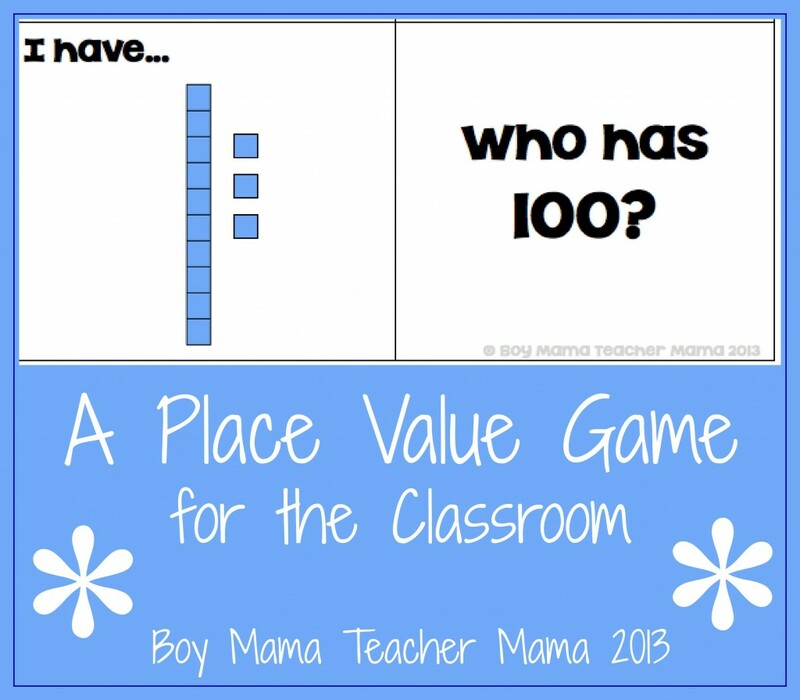 Today we are sharing an I Have…Who Has? Doubles Game. Players sit in a circle. 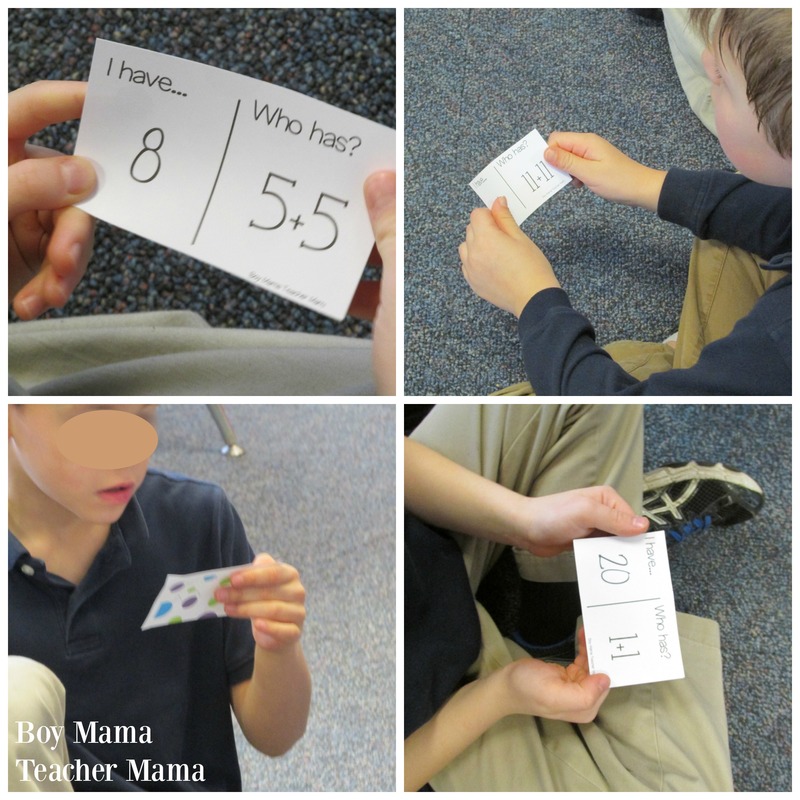 Each child is given one card. 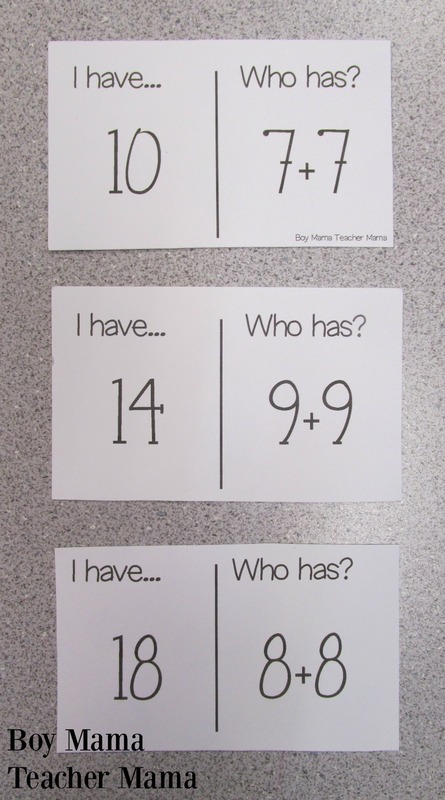 Have students take a minute to figure out what doubles fact equals the number on the “I have” half of the card. 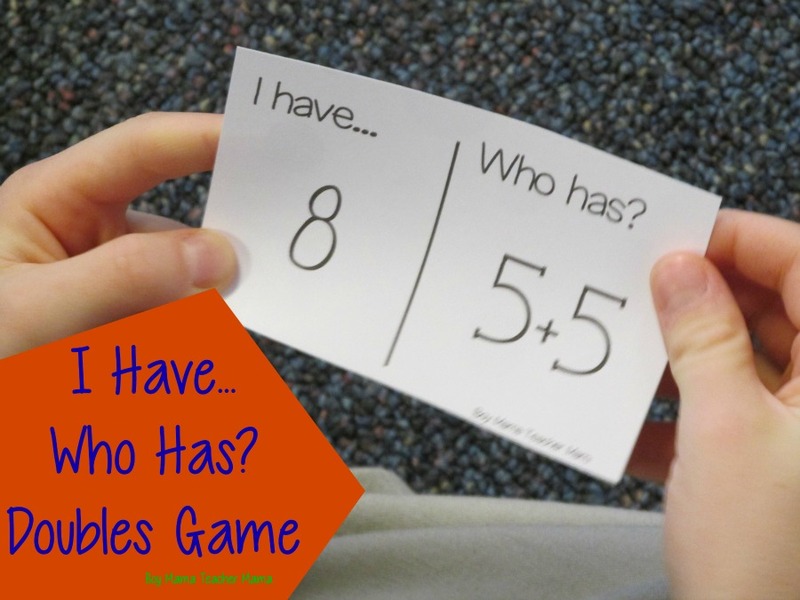 When all students are ready, have one student begin by reading the “Who Has…” half of the card aloud. 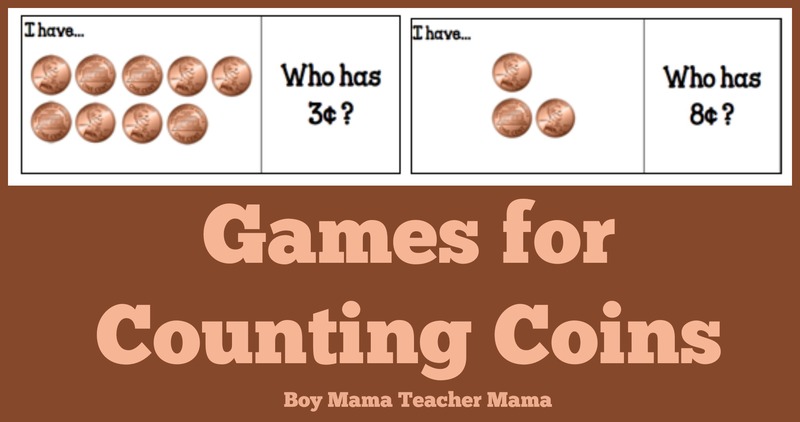 For example, “I have 5+5.” The player with the answer 10 says, “I have 10. Who has..” and they read the fact on their card. This continues until all players have asked and answered a doubles fact and the first player is the final player. Try to see how quickly they can go through all the cards!